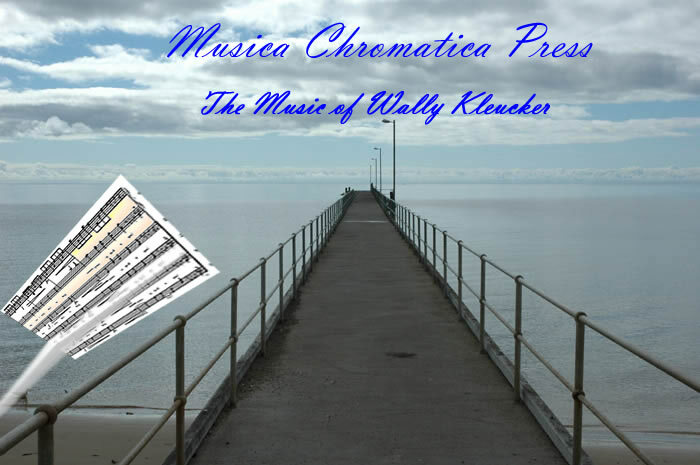 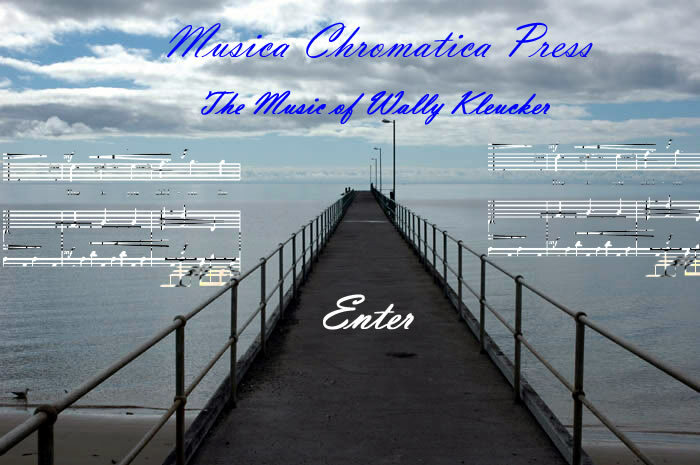 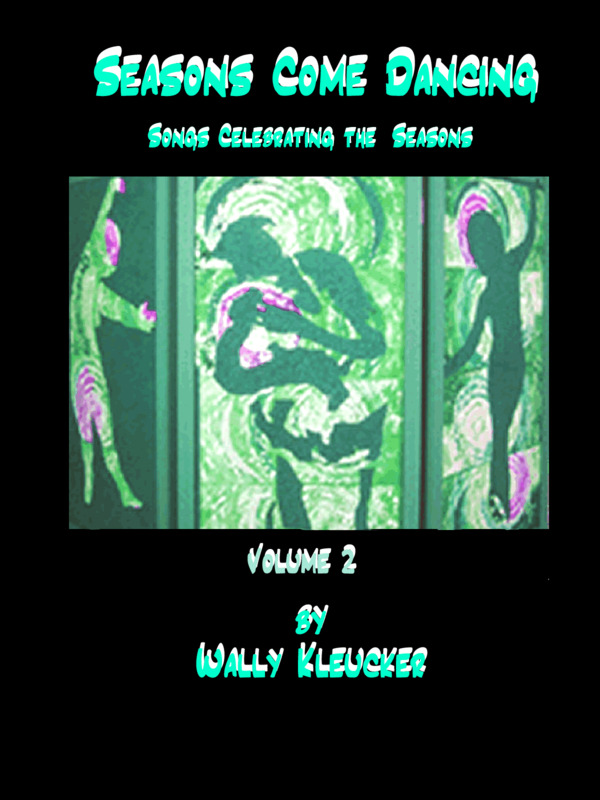 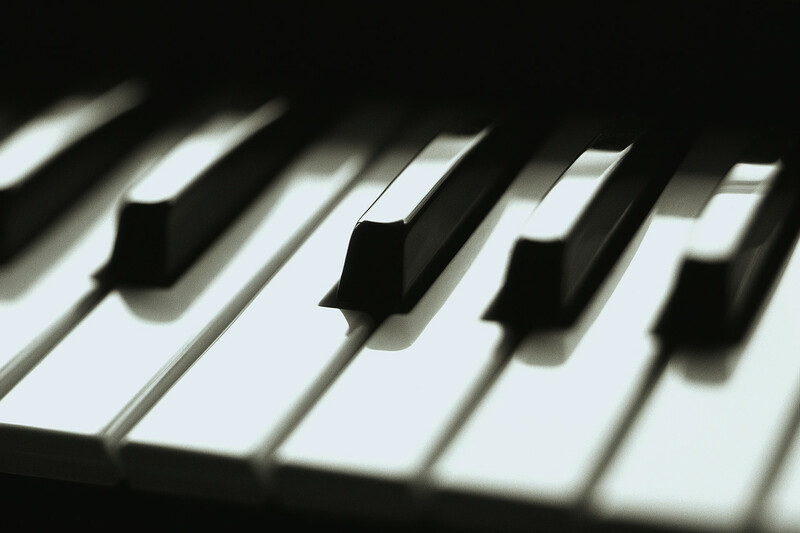 Wally Kleucker completed all the course work for a master degree in music composition at Indiana University after graduating with a BM in piano, a pupil of Jorge Bolet and Gyorgy Sebok. 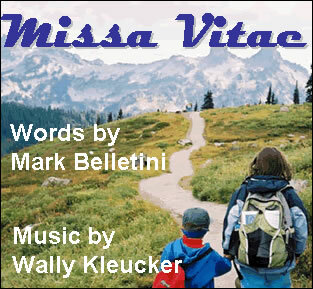 He studied composition with Einojuhani Rauttavaara in Helsinki at the Sibelius Academy of Music and taught music for 16 years in Denmark before returning to the United States in 1989. 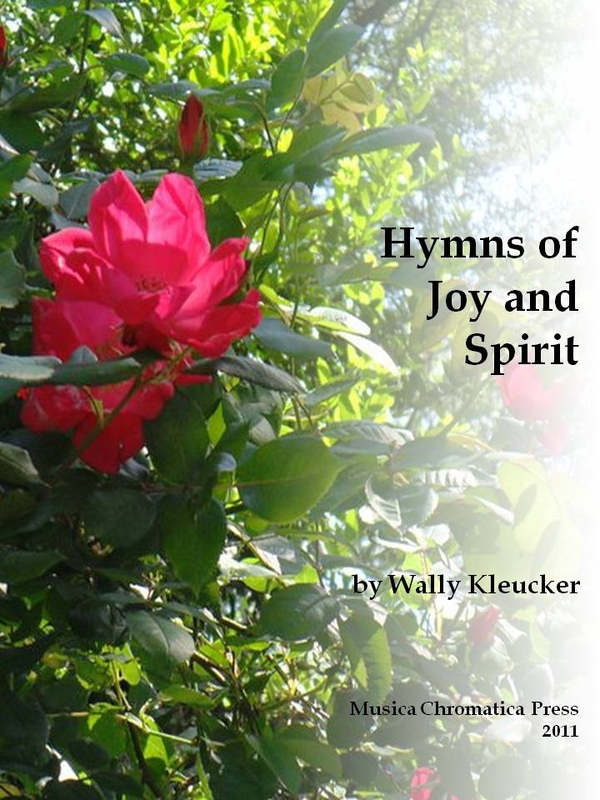 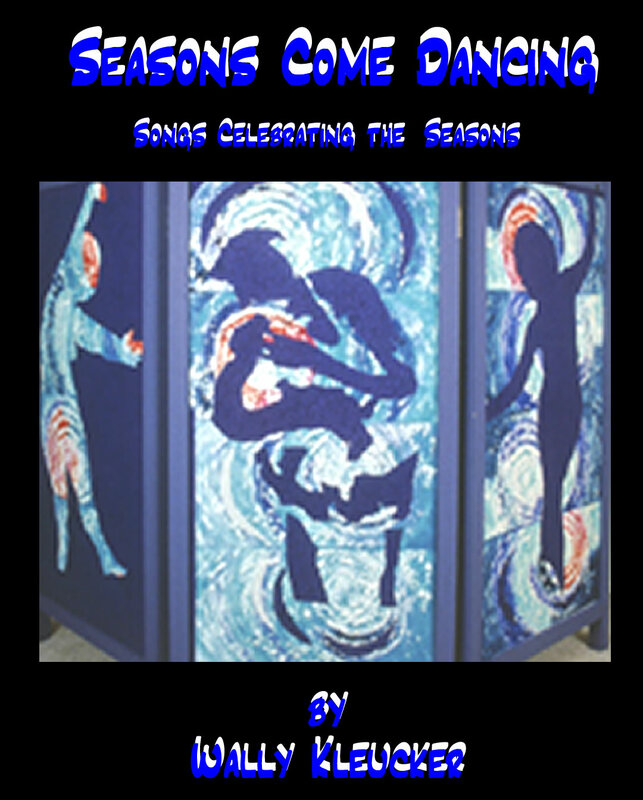 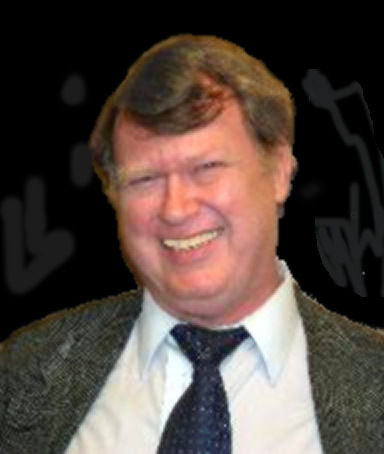 He was Music Director at the Unitarian Universalist Church of Charlotte from 1989-1993 and organist from 1993-2009. 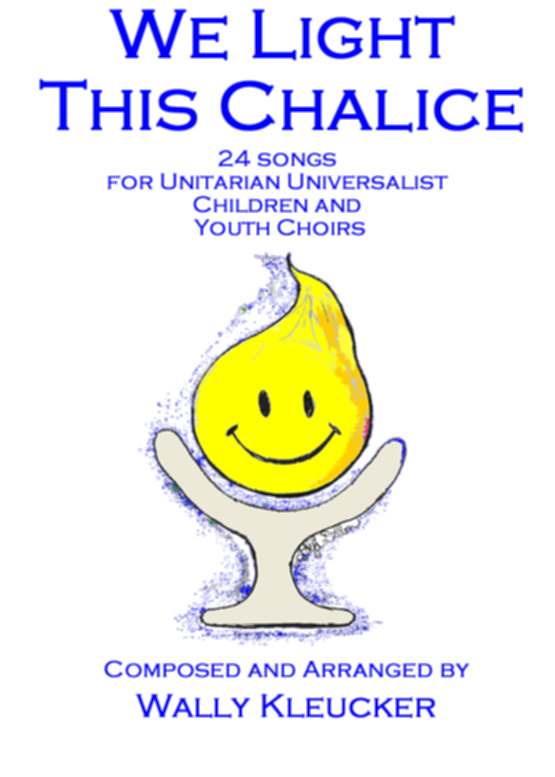 He became Music Director at the Piedmont Unitarian Universalist Church in Charlotte, North Carolina in 2009, where he leads the adult choir, handchimes ensemble and the folk orchestra.